Are you interested in knowing whether your feedstock is suitable for torrefaction? Blackwood Technology has the testing facilities and knowledge base available to cost-effectively perform feedstock test programs. Beyond regular wood chips and forest residues, there is an enormous opportunity for torrefaction in the transformation of agro residues into high grade solid biofuel. 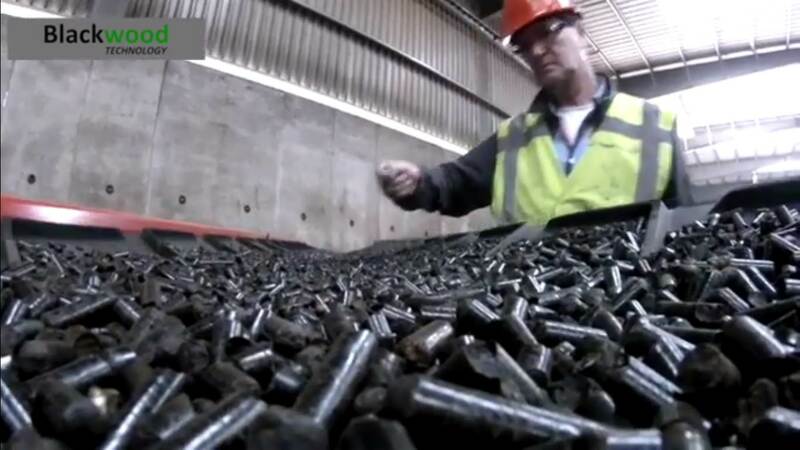 Blackwood has tested many types of feedstocks in order to determine their torrefaction behavior. If you want to learn more about how we can help you to test your feedstock, please contact us. All torrefaction testing is done at Blackwood’s pilot plant in its testing facility which is located at Prodock, in the Port of Amsterdam. Blackwood has its own laboratory for standard analyses, such as moisture content, particle size distribution and calorific value. For other analyses or if the client requests an independent lab analysis, we work with leading independent laboratories in the field of biomass. 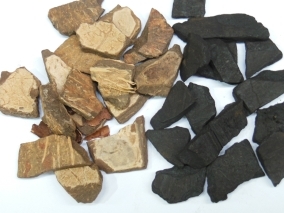 Besides feedstock testing for clients, Blackwood Technology is also involved in various national and international R&D programs, focusing on the development of applications for torrefied biomass.